Australian YA author Rebecca shares her favorite romantic book scene at The Midnight Garden! Ah! This is my pick too! So obvs I think this is a wonderful choice! It looks so cute and fun. I cannot wait. OoO This seems like my kind of book! Thank you for sharing! This one sounds like a fun summer read. I should put it on my wishlist!! Adorable cover! 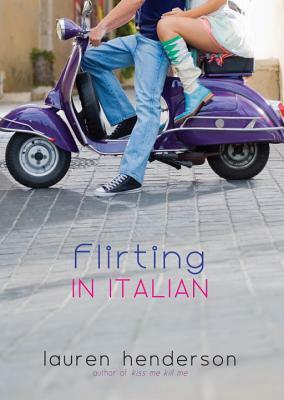 This types of travel/romance books are always fun.